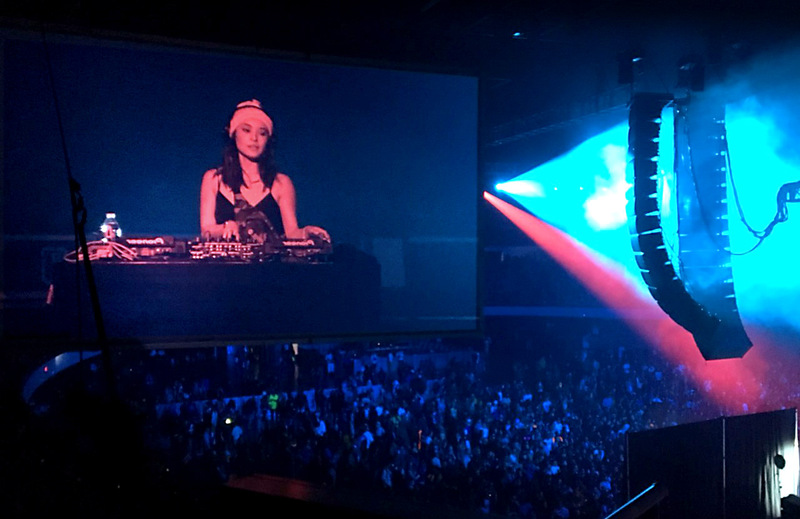 Sound Image deploys al-12 line array system for the world’s largest two-day gathering of artists and enthusiasts of trending fashion, art, food and music headlined by N.E.R.D. 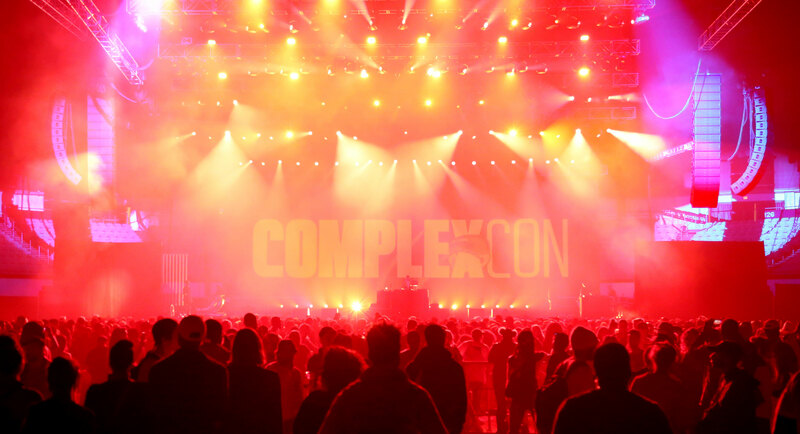 Top visionaries in the street fashion, art and music scene descended upon the Long Beach Convention Center over the weekend of November 4th for ComplexCon, which organizers dubbed “This generation’s World Fair, as part mall, part fashion show, and part hip-hop concert.” The Host Committee was led by Cultural Director/Executive Chair Pharrell Williams, legendary artist Takashi Murakami, Off-White designer and founder Virgil Abloh, Colette co-founder Sarah Andelman, reggaeton superstar J. Balvin and actor/activist Jaden Smith. 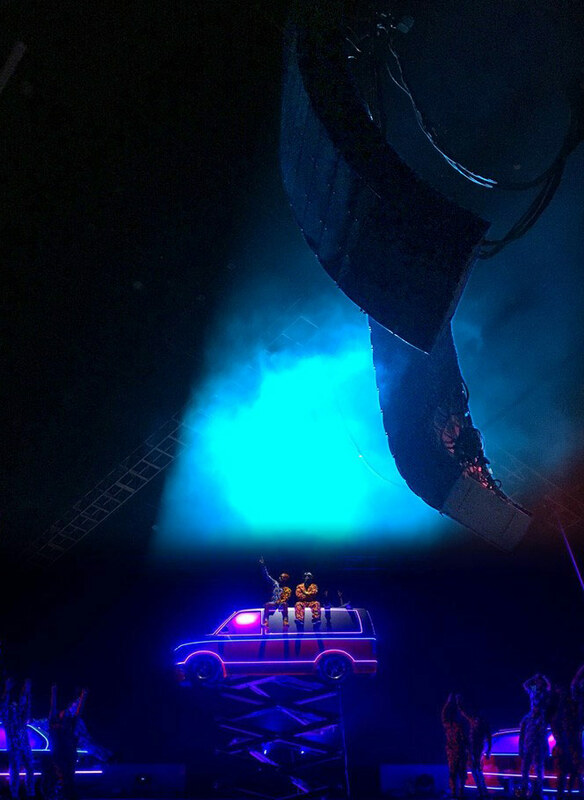 Sound Image, the exclusive sound company for the event, partnered with VUE Audiotechnik to deliver an al-12 line array system for the event’s main stage, which featured performances from N.E.R.D, Gucci Mane, and M.I.A. 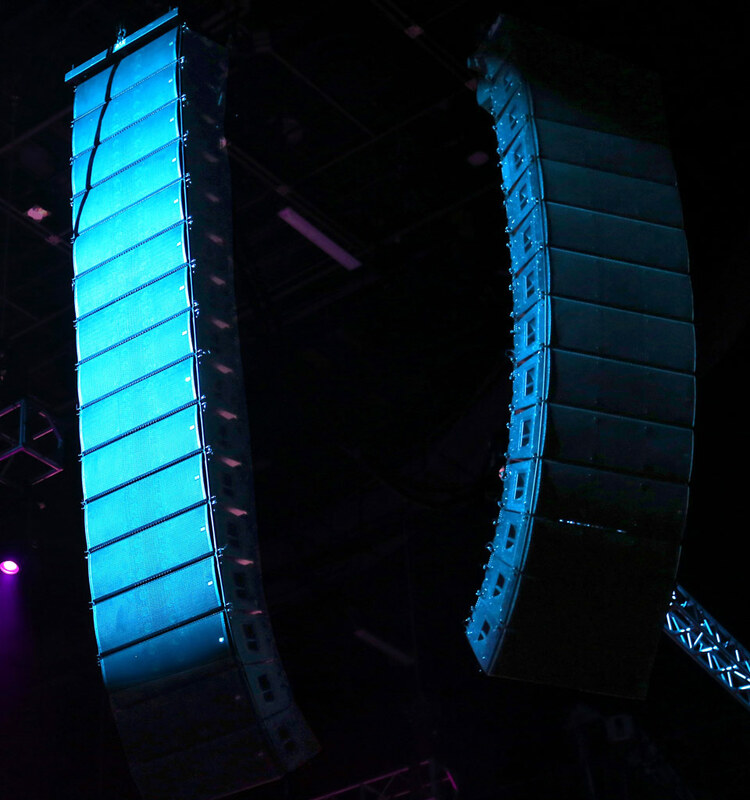 On top of musical performances, surprise artists such as NBA star Kobe Bryant, and rapper Kendrick Lamar, who had the VUE al-12 system accompany him on the US leg of his The Damn. Tour this past summer, were creating mayhem as Nike brought them out to speak at their booth in a panel discussion format. “It’s the bleeding edge of culture. It’s the intersection of thoughts, ideas, fashion, music, youth culture and art. 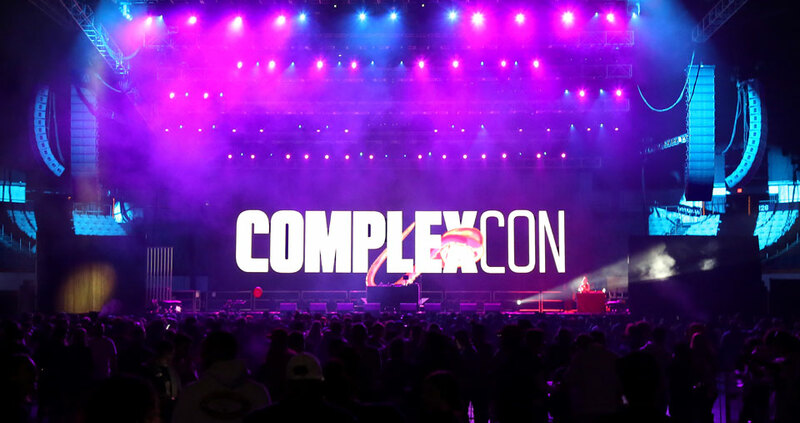 It is an innovation in commerce because it’s sort of like the coolest mall you’ve never been to, and you can’t go to because it only happens once a year,” lauded Marc Ecko, founder, chief brand and creative officer of event organizers, Complex Networks. 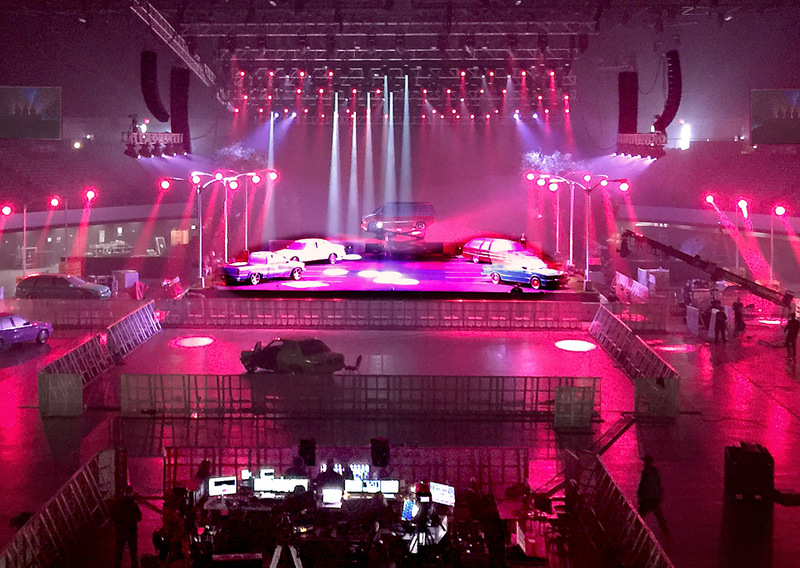 Sound Image deployed a total of 56 VUE al-12 Acoustic Linearity array elements configured as two front facing 16 box hangs and two 12 box arrays on either side of the stage for auxiliary side coverages. Networked VUEDrive V3’s Systems Engines provided all power and processing for the arrays. 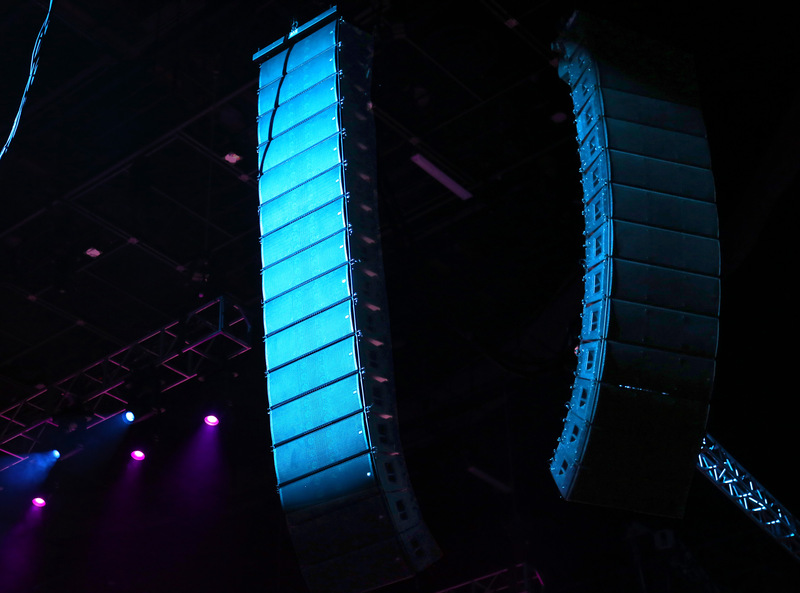 For low frequency support, Sound Image opted for 32 VUE hs-221 dual 21-inch infrasonic ACM™ subwoofers with onboard VUEDrive electronics, extending output to below 25 Hz. SystemVUE software allowed full network access to subs and arrays for easy setup. Tim “Ziggy” Zeigler was the system engineer and Nathan Payne was crew chief; both flew in from Sound Image’s Nashville office. 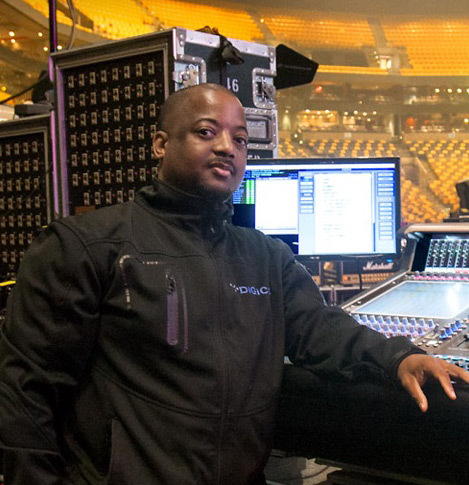 The Sound Image’s VUE al-12 system recently completed the US-leg of Kendrick Lamar’s The Damn. Tour. Other VUE gear can currently be spotted on Third Eye Blind’s Fall of the Summer Gods tour through January 1st, 2018.